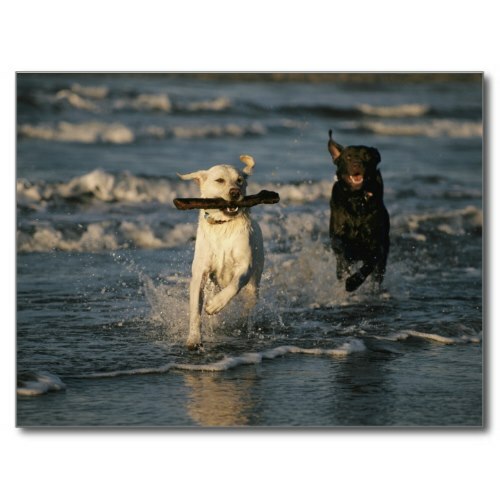 Fun, cute, lovely photo of two Labrador retrievers, playing, frolicking, romping on the beach - with a yellow colored Lab running, a stick grabbed in its mouth, and a chocolate colored Lab chasing after it. A wonderful National Geographic photograph taken by Roy Toft in Half Moon Bay, California, and featured here on a custom photo poster. You may have this print framed, while ordering. 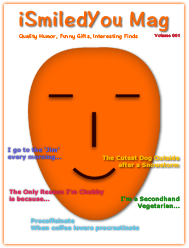 Great poster for room, home, office decor for dog lovers, veterinarians, dog clinics, pet shops, pet owners, family and friends.